Today is starting out in such a wonderful way with a cool autumnal nip in the air and gentle morning sunshine…very freeing and invigorating. 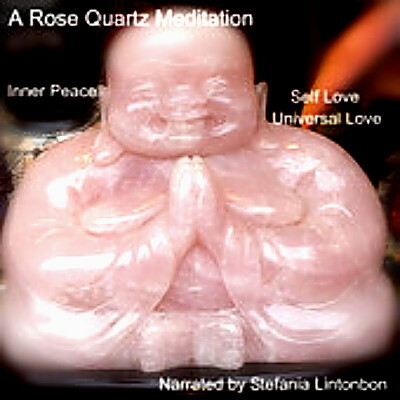 My Rose Quartz Meditation for Inner Peace, Self Love, Universal Love, is now available on Amazon, itunes & Google Play. Have a safe, happy blessed weekend everyone! The Happy Thoughts podcast will be back on Monday. This entry was posted in Motivational, Positive Affirmations, Spiritual, Updates and tagged crapsey, freedom, Linked In, love, meditation mp3, positive affirmations, rose quartz, self confidence, self love, stefsvoice4u. Bookmark the permalink.